In January 1890 at the time of his marriage, Abondius was a carpenter. 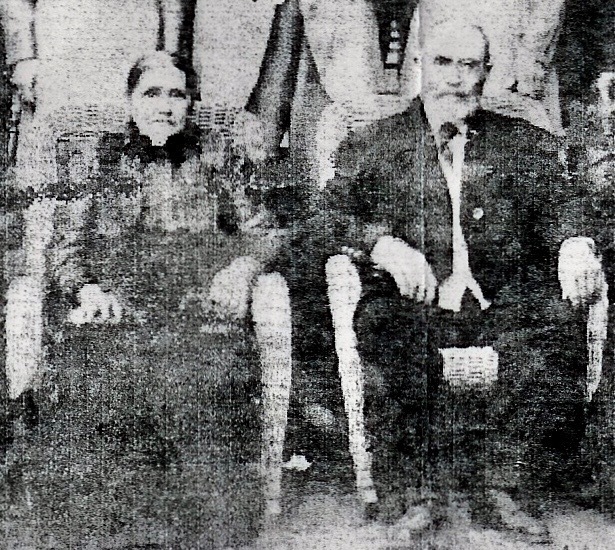 In November 1890 at his son's birth, he was a mechanic. Later, he moved to Rockland, where he was a millwright at the W.S. Edwards mills. [S180] L'Ange Gardien, Angers, Quebec - Baptisms & Burials, 1864-1900 - SGO, 125. 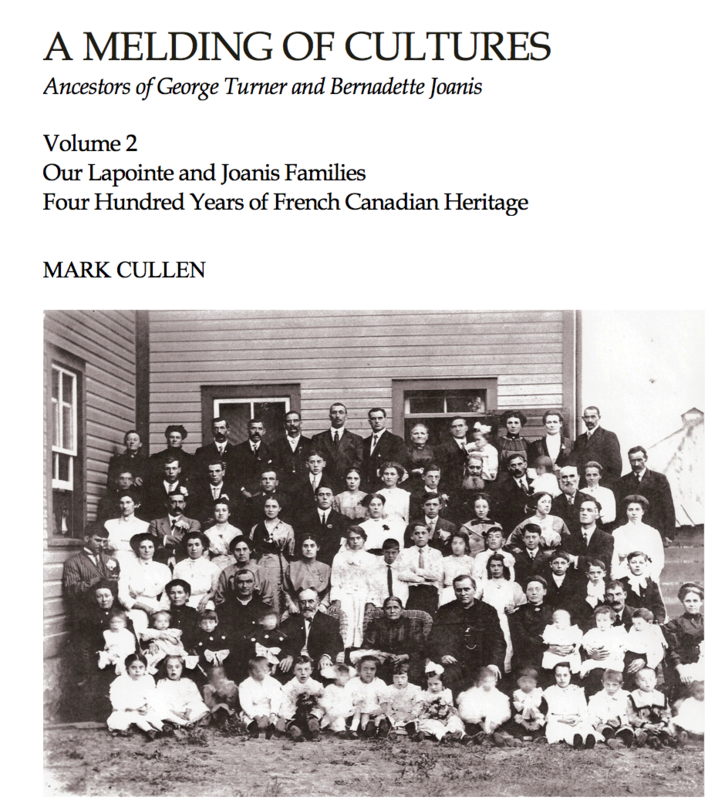 [S57] Ancestry.ca Drouin Collection, Ontario marriages 1801-1928, reg. no.50224.